Comic books and superpowers have been closely tied with one another since the first days of Timely and DC Comics, but nothing stays the same for very long. When he was first introduced, Superman couldn't fly, he was barely faster than a locomotive, and he had no issues with Kryptonite. Much has changed in the intervening 80+ years, but the Man of Steel is hardly the only character to go through some changes. Mutants from the Marvel Universe are always having their powers tweaked and evolved with some making huge leaps in terms of overall destructive energy. The times that superheroes gained new powers or had their powers evolve into something new are usually big deals in comics. Whenever a tried and true character's recipe is modified, fans take notice, because it's such a massive deviation from the norm. It's almost always significant, mainly due to the fact they alter a character in a big way, or simply because something innovative was added to a familiar concept. 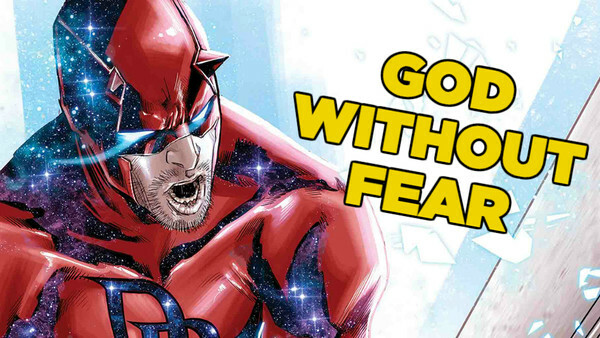 It's a winning formula regardless, and with several Marvel heroes taking on new cosmic abilities for War of the Realms, there's no better time to look at the best occasions where heroes had a massive upgrade.